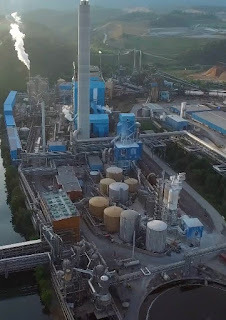 In pulp and paper production, brown stock washers are used to recover cooking chemicals from pulp production and are critical for maximizing chemical recovery which impacts the financial success and environmental compliance of a pulp mill. The purpose of brownstock washing is to remove soluble matter from the pulp while using the least amount of water. Efficient washing improves the recovery of cooking chemicals, reduces the use of chemicals during bleaching, increase pulp quality and helps reduce deposit buildup. By utilizing a refractometer to measure the black liquor solids in the feed and outlet stock lines, and the incoming and outgoing filtrate lines, a paper company can experience increased control and cost savings. The Electron Machine MPR E-Scan gives paper companies the ability to accurately control the washing line, by detecting changes in the total dissolved solids coming off the washers. This precise measurement allows effective control of the fresh water flow to the washers, reducing excessive water usage. Combining the measurement with data analysis tools, a company can monitor inefficiencies in the washing line and evaluate the washing results. Allowing improvements in washing efficiency and overall reduction in water. The MPR E- Scan will reduce the overall time needed to meet target dilution. With near instant readings of black liquor concentration and temperature, the instrument removes the reliance on offline testing. The MPR E-Scan is constructed of various alloys to ensure a long service life in a harsh chemical environment. 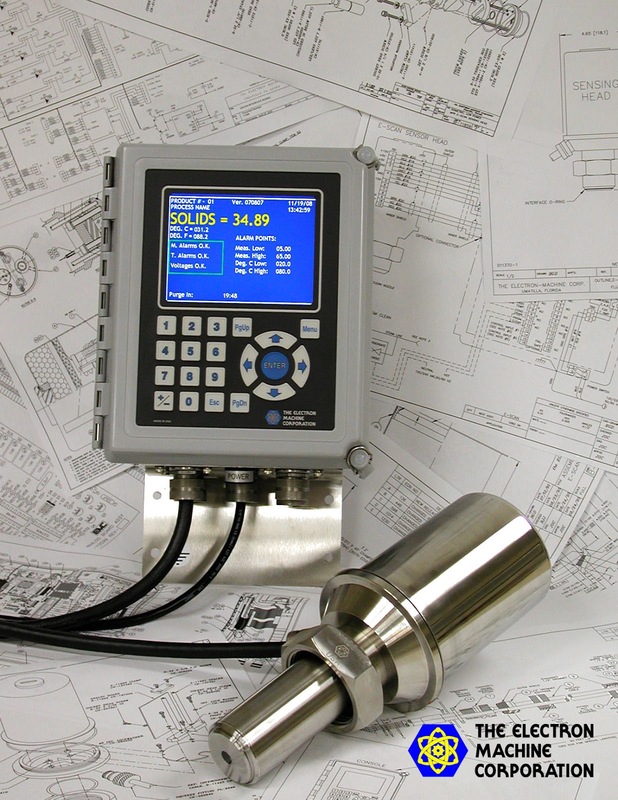 With our customer pipeline adapters, the instruments can be implemented into any process. Due to the unique measurement principle, the instrument's readings are unaffected by bubbles, particles, fibers, color, flow, pressure or vibration. 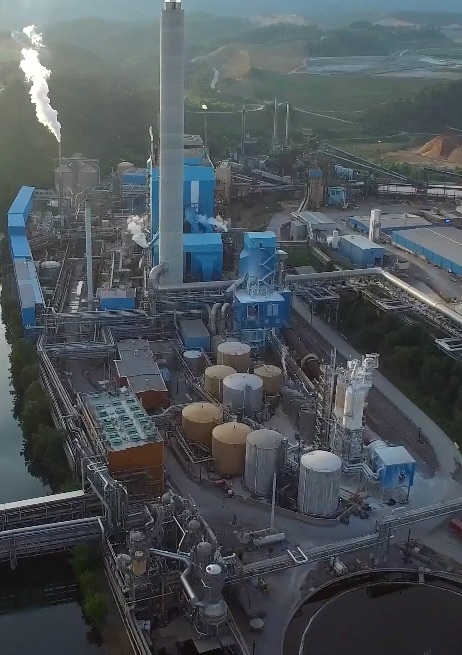 By utilizing the instrument to control and monitor the brownstock washing, paper companies can guarantee that proper dilution was met and maintained. Learn more about industrial refractometers and their application in the pulp and paper process by visiting the Electron Machine website at http://electronmachine.com or by calling 352-669-3101.